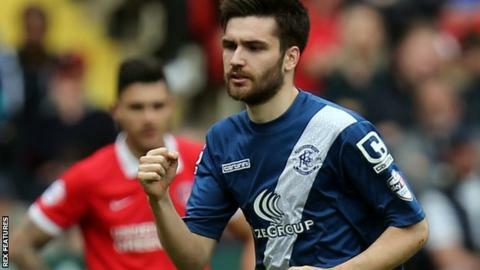 Hull City have signed Arsenal midfielder Jon Toral for an undisclosed fee on a three-year deal. The 22-year-old Spaniard has previously played in the Championship during loan spells with Brentford and Birmingham City. He could make his debut in Friday's home match against Bolton. "This is a massive move for me, the biggest so far in my career, and I can't wait to get started," Toral told the club website.